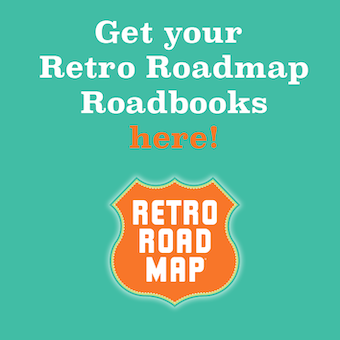 Another Retro Roadmap Reporter post from our California pal Keith Valcourt! Historically speaking, theme park food is not something to get excited about. It is usually overpriced, greasy variations on fast food that you throw down while waiting in line for the next thrill ride that may or may not make you throw up. Then there is Mrs Knott's Fried Chicken Restaurant at Knott's Berry Farm (America's Original Theme Park) in Buena Park, California. 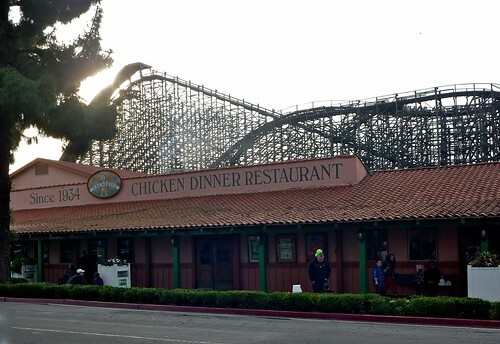 The greatest theme park eatery in the west! Maybe the world. Mrs Knott's Fried Chicken is 80 years old and still going strong. Feeding over twenty million visitors since the real Mrs. Knott dished out her first plate of fried chicken way back in 1934. 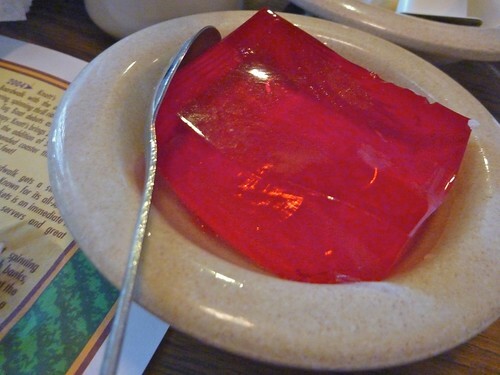 It offers time honored home cooking in a Retro-Rific setting. And boysenberry pie! The place is not located inside the park. It is on the main drag just outside the admission booths. So, if thrill rides, Peanuts characters and old western town fun aren't your thing, no worries. You don't have to pay admission to enjoy Mrs Knott's. And there is free parking (up to 3 hours worth) while enjoying Mrs. Knott's eats and neighboring gift shops. 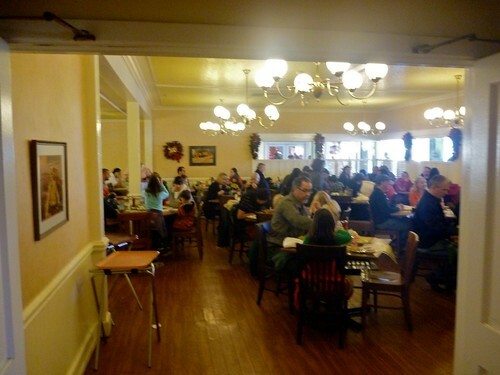 Mrs. Knott's offers a brunch on Saturday and Sundays in addition to the dining room. My advice is you should arrive early, the locals and tourist alike know that this is the place for fried chicken and line up in droves starting at around 11:30 am each day on the weekends. Even if you arrive a little late, it's well worth the wait. Mrs. Knott's is famous for her chicken but equally as known for her boysenberry pie. There really was only one choice for me. The boysenberry pie is lick your plate clean good. If you don't want to see a grown man licking the remains of his desert off a dish, you best avert your eyes when you see me at the end of my boysenberry piece. Mrs Knott's décor looks as though it hasn't been undated in decades. Mainly, because it hasn't. 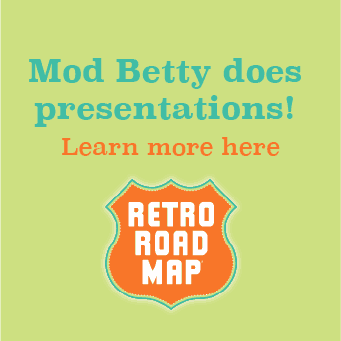 It's a kitch filled 1970's take on early 1930's frontier camp. Four large dinning rooms feature lots of wood paneling and copper pots. 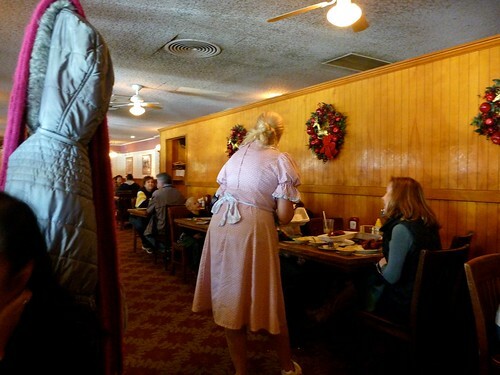 The servers dress like frontier women and old timey cattle rustlers adding an extra added retro fun feel. 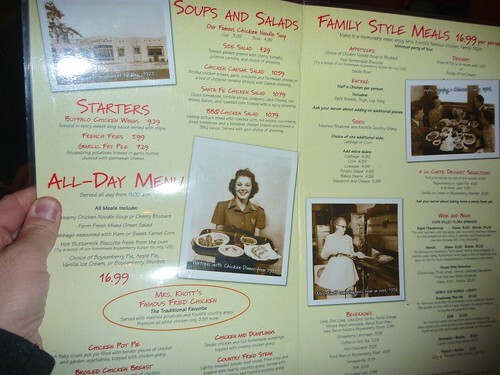 The walls feature vintage photographs telling the history of the restaurant and town of Buena Park. There are also curio cabinets full of old plates, menus and silver from the joint's rich past. Don't have time to sit and eat (who are you Donald Trump?) 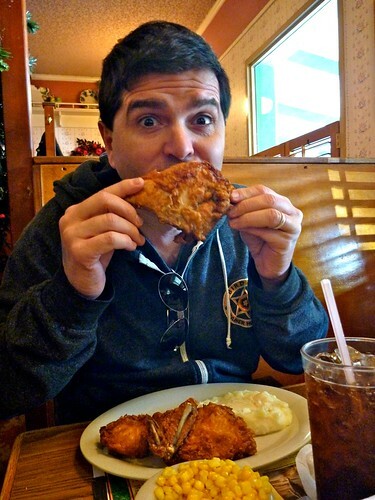 then visit Mrs. Knott's Fried Chicken To Go next door.  Whether you are there for a full day of coasters and cartoon characters come to life or just passing through Orange County on your way to Disneyland (about 10 miles away), you have to visit Mrs Knott's. The food will stay with you hours after. I can still taste the boysenberry pie hours later. That's a very berry good thing!